Change of Scenery. Change of Beliefs. Change your Life. Imagine a personal week just for you of peace, relaxation and pampering, empowering, interactive workshops that provide you with ideas, tools and resources to enable you to release and heal old issues and face current challenges, and a connection with nature, the beauty of Sedona, and the Grand Canyon that will still your mind and center your inner-being. That’s what happens at our spiritual retreat center. On a personal spiritual retreat with us, you will gain the time and freedom to discover how to manifest, empower, and heal your life, through your own individual spiritual journey. Based on many years helping people to rebalance their lives at our spiritual retreat center, we have found the perfect balance of learning, activity and rest. We take care of the week’s agenda for you so that you can focus on the true purpose of your retreat—reflection, self-discovery, and healing. At a personal retreat with us, you’ll experience an incredible, worry-free week of insight and beauty that will renew the path of your heart and transform your consciousness. Be guided gently along a path of self-discovery, forgiveness, and healing, regardless of your faith or religious background. 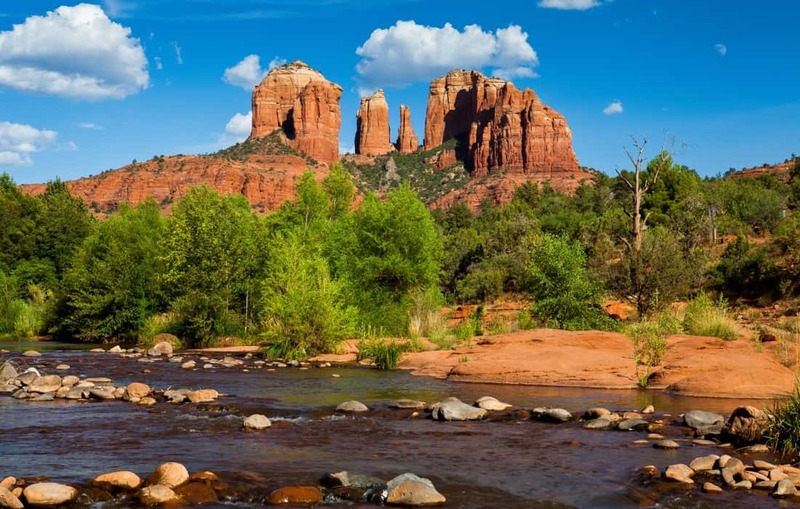 Explore the awesome red-rock beauty and magical vortices surrounding Sedona and the Grand Canyon. Quiet your mind through meditation and self-reflection. Revitalize your body with some much-deserved pampering. Going through a difficult transition? Accept a current path or find new direction in your life. Having trouble forgiving and healing? Shed old beliefs and discover deeper truths. Too often choosing fear over love? Learn to listen to your heart and follow your intuition. Unable to overcome a childhood trauma? Heal past trauma in order to improve current relationships with your partner, friends, co-workers, God, yourself. Repeating the same old mistakes? Deal with addictions or compulsive behavior. Feeling you’ve lost your way on your spiritual path? Restore your inner peace through a connection with nature. Wanting to bring more abundance into your life? Learn the law of attraction and how to manifest your heart’s desires. Yearning for someone to listen with empathy and compassion? Enhance your self-image and esteem. Address forgiveness issues or healing challenges. Wondering if there is something more to life? Relax, meditate, laugh and renew your spirit. 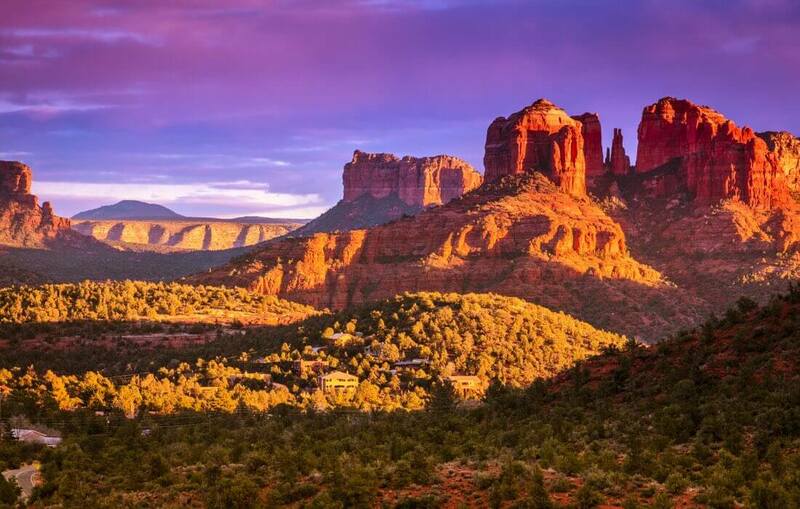 We welcome you to learn, discover, heal, and grow as an individual through a personal spiritual retreat with Western Spirit Enrichment Center in beautiful Sedona, Arizona. We welcome and value everyone from all spiritual paths and walks of life. At our spiritual retreat center, you will be guided along a personal path of self-discovery, growth and healing regardless of your faith or religious background. Western Spirit is a non-religious and non-denominational retreat center. We operate on the universal principle that Spirit (God) is love, all humankind is connected, and we all have our own answers within. We offer you a safe and welcoming place where you will be loved and accepted completely for who you are. Go within, listen to your heart, and release any fear or trepidation you might be feeling about being guided on one of Western Spirit’s holistic personal spiritual retreats. In addition to the self-discovery at our spiritual retreat center, you will meet new friends, experience memorable fun adventures, and leave with a renewed sense of self-worth and meaning. Your Hosts, Marian and Garrett, invite you to join us as you are guided through a transformative experience that will change your perspective and improve your life! The retreat completely changed my life for the better. After I returned home my approach to life completely changed. I can’t even begin to express the gratitude that I feel for you both for the truth that you awakened in me. My relationships with my partner, friends and family have significantly changed and improved. I am completely at peace with myself now. I now take life moment to moment and it is a wonderful journey. With your help, my stay at Western Spirit has completely changed my life for the better. I like to call it my rebirth. I mention your retreat center to everyone who asks what has enabled me to change. God bless you both for the guidance you offer people. Highly recommend this to others; changed my heart! I would highly recommend this to others. It really opened my eyes and changed my heart. This week was a blessing and I feel like I’ve taken a huge step in my spirituality. I have a new and more positive outlook on life. All the activities were great fun and made me feel closely connected to nature. Everything was absolutely beautiful and refreshing. It was a fantastic experience, something for the mind, body and soul, taught with warmth and love. Thank you for everything. Thank you both for making my 50th birthday week more wonderful than my wildest dreams! I know I was guided to be here. Thank you so much for a wonderful week. My spiritual growth has been amazing! Went beyond my every expectation! Thank you both for blessing me with the best week I’ve had in years. Your spiritual retreat has met my every expectation and gone beyond it. You are both inspirations. Thank you for opening your hearts to me and making me feel very comfortable and accepted each day. Live in the now, trust my intuition, breathe consciously! Thank you for this wonderful retreat. You both are great examples of balance and harmony. It was such an amazing experience. I’m glad I followed my intuition and found this retreat. You have given me my life back and opened my eyes to the love and joy that was in me and lost. I wouldn’t feel it if it wasn’t for your joy, happiness, spirituality and compassion. “Thank you” hardly seems like enough for all you’ve given me. I am truly grateful to you for opening my eyes and my heart. I am love and light! My intuition could never have been more right when I was drawn to your retreat center. I leave with a new direction in life, trusting Spirit. I am love and light. What a blessing…the start of a new journey and personal spiritual growth! The gifts you have given me are nothing short of miraculous. Thank you for sharing your love and light with the world. A loving environment of caring trust! Thank you for your wonderful hospitality in a loving environment of safety and trust. The retreat was very caring, supportive and well organized. Learn more about what our retreats include and how to book yours. 6 nights comfortable lodging in a local B&B or inn. 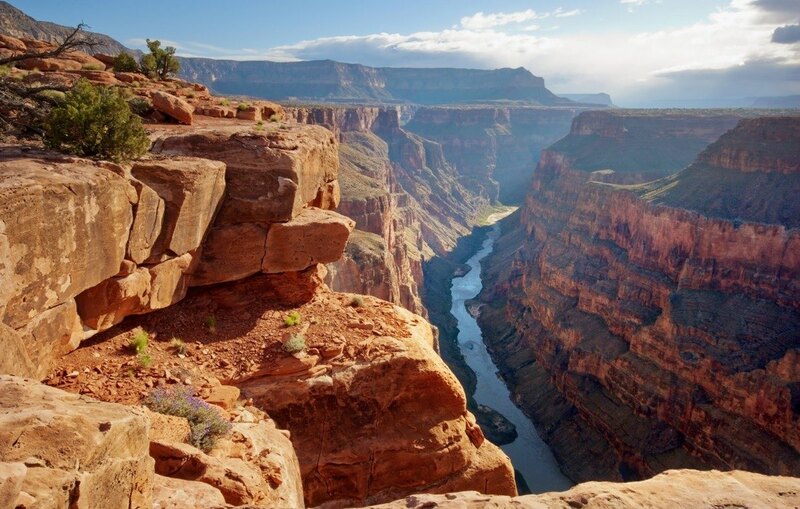 Outdoor Adventures, including Sedona and Grand Canyon Tours. Meeting with a Native American healer. Take advantage of our current $200 spiritual retreat discount! Western Spirit Enrichment Center is an Arizona IRS-approved 501 (c)3 non-profit spiritual organization guided by Spirit to keep our prices reasonable so those in need can avail themselves of the services we offer, regardless of financial situation.